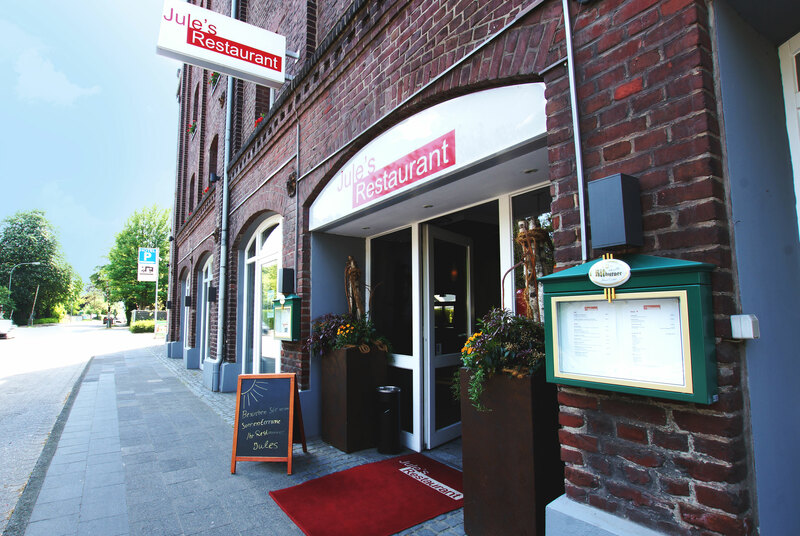 Enjoy a romantic dinner for two, a cozy dinner with friends and the family or a quiet business dinner in the pleasant ambience of the Jule's Restaurant near Moers. 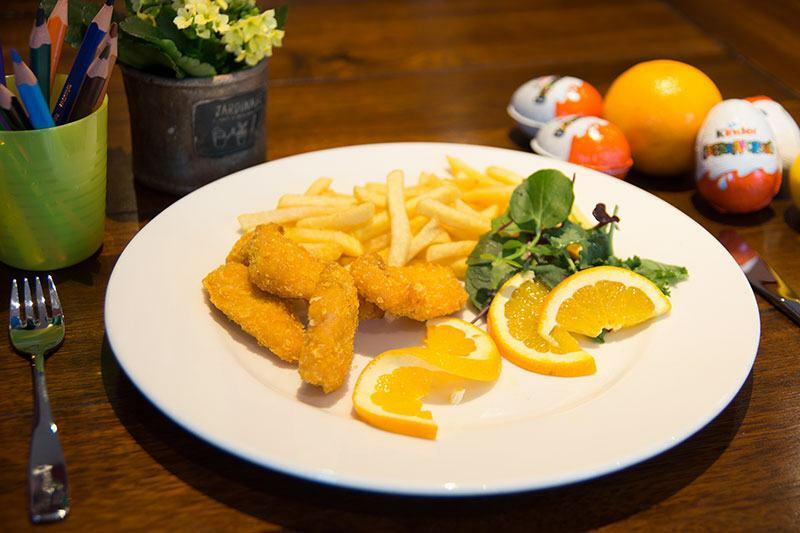 The good layout of the rooms, the rustic "Parkettraum", the large dinner area, the Smoker's Lounge and the loving children's play area make the Jule's a perfect restaurant for every occasion. The kitchen and service team stands apart from creativity by the highest standards and looks forward to being your host. 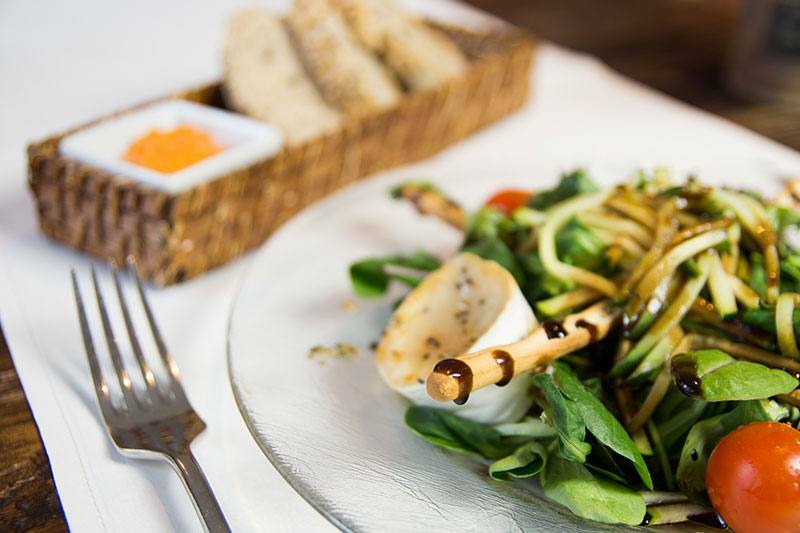 On the summer terrace you can enjoy popular and seasonal specialties, as well as salad, fish or pasta classics. 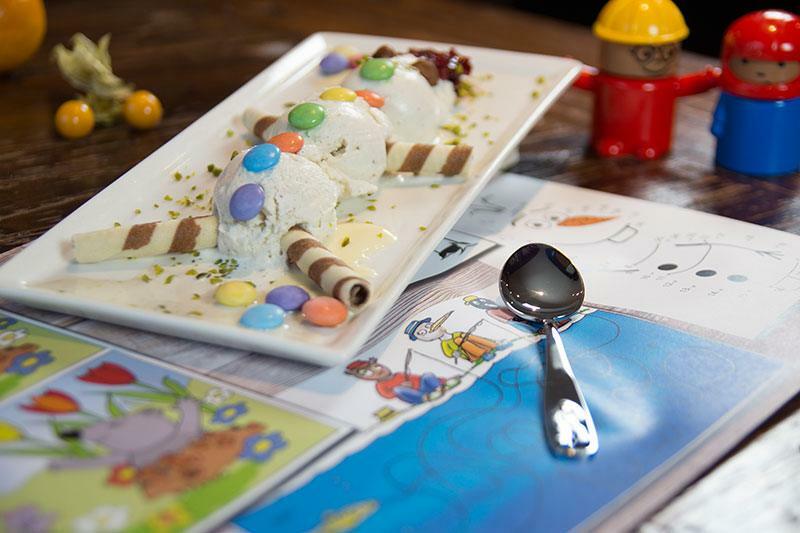 A high-quality wine card and dessert creations, as well as a special children's menu complete the offer. 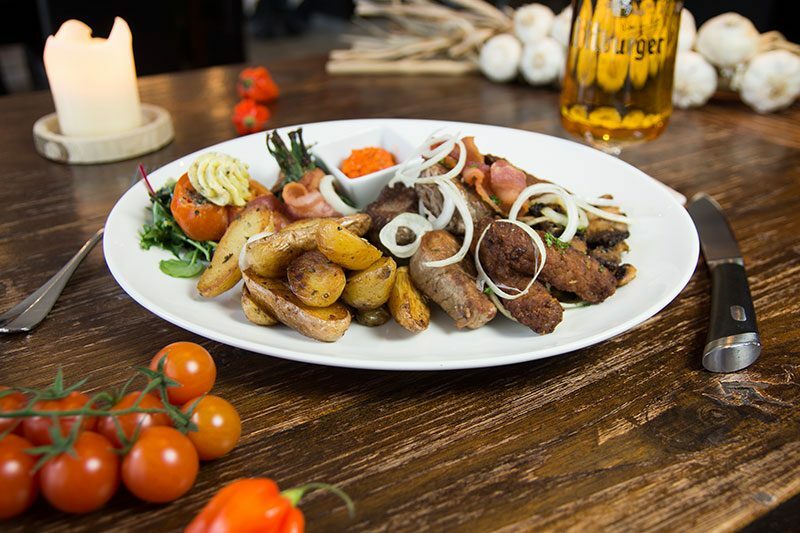 The restaurant in Neukirchen-Vluyn is also an ideal place for parties, from birthday parties to Christmas parties, the team organizes all the festivities for you. Simply contact us by phone or via the event form. 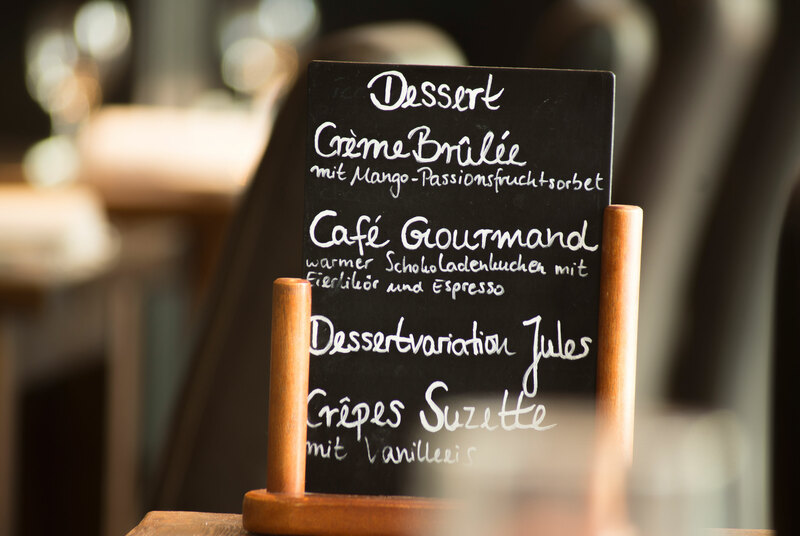 Individual suggestions for your buffet or menu, as well as competent advice, characterize the Jule's Restaurant at Moers. 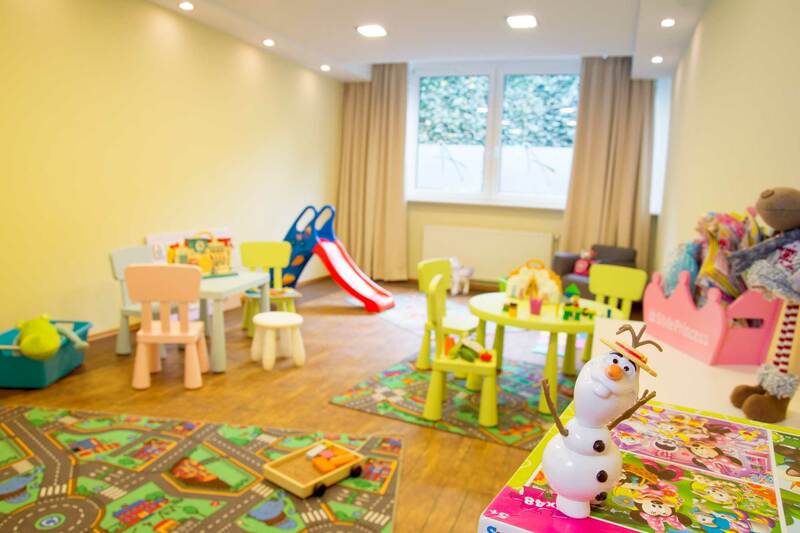 The connected Hotel Dampfmühle also offers the appropriate accommodation possibilities. 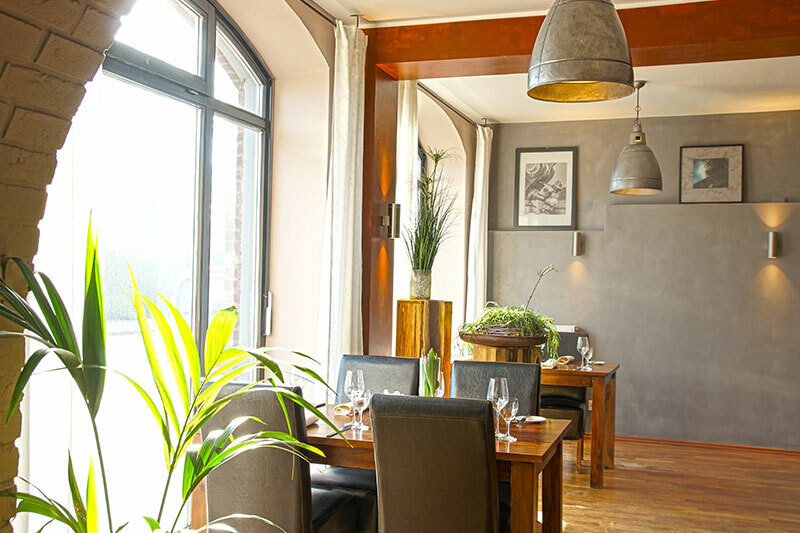 The restaurant at Moers is ideally situated with sufficient parking spaces and good transport links around the Niederrhein and the Ruhrgebiet. You will never miss specials again! 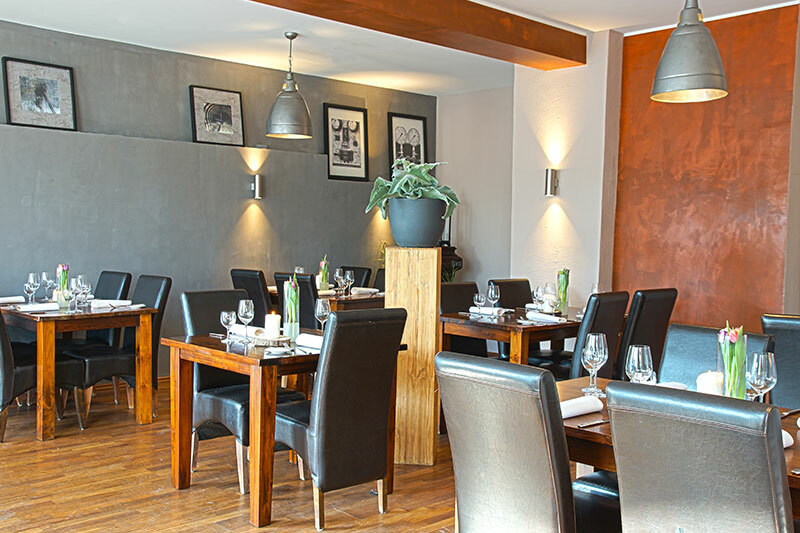 You can simly book your table here. 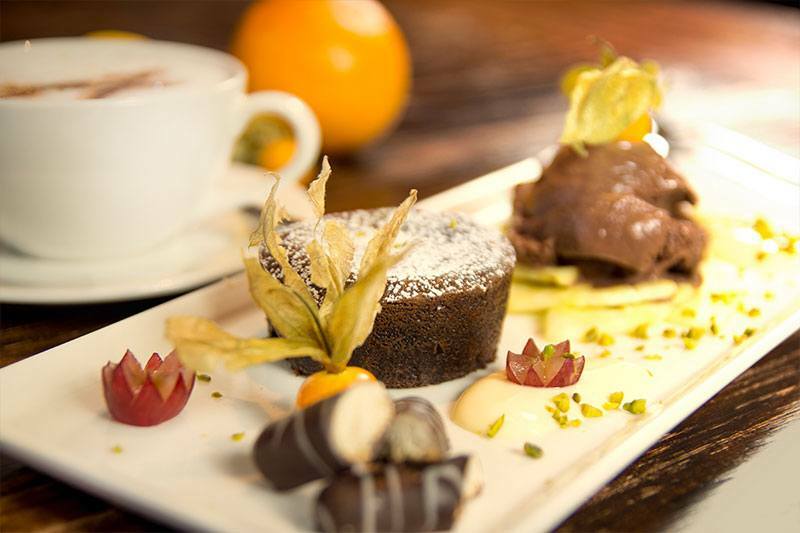 The restaurant Jule's is also a perfect venue for parties and meetings. This ist the Event request. 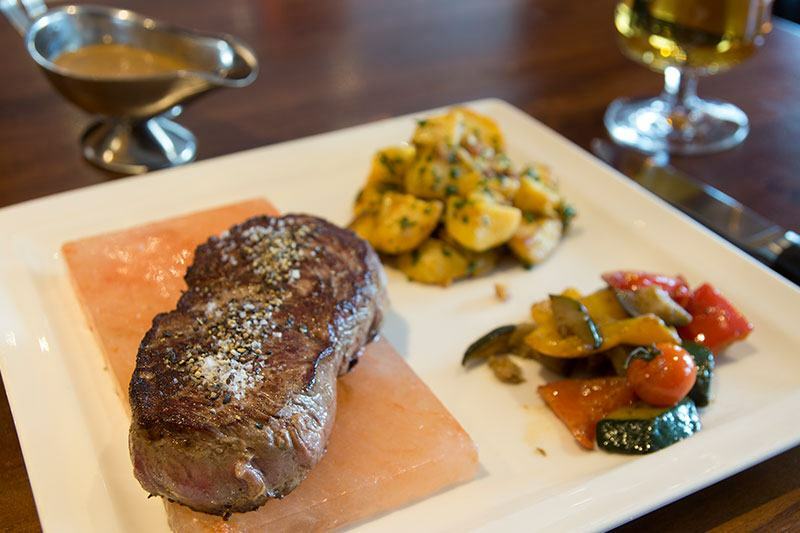 By connecting to the Hotel Dampfmühle Neukirchen-Vluyn you are entitled to discounted accommodation.